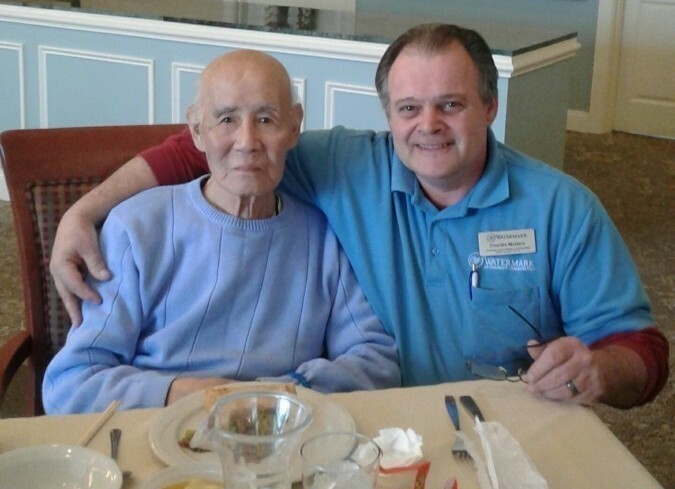 At Rockland Place we feel as if our associates go above and beyond on a daily basis. One way in doing so is through engaging residents in meaningful moments by getting to know them on a personal level. 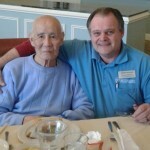 Charles M., our Maintenance Technician, formed a special bond with a current resident who is of Chinese origin. 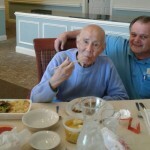 On a regular basis Charles will engage him in conversation about his Chinese culture and in turn the resident began teaching him a few words and phrases in Chinese. 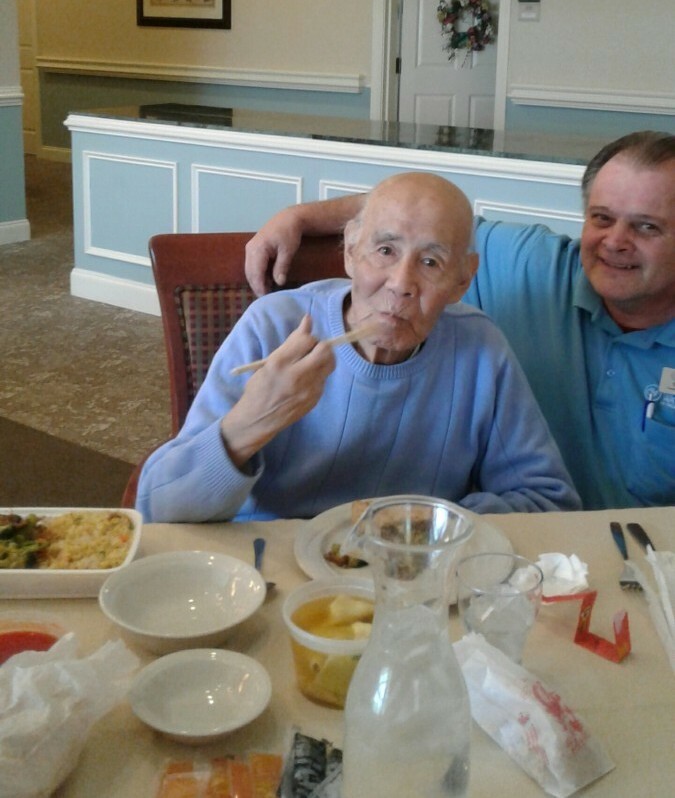 To fully embrace this opportunity, Charles took it one step further and provided a Chinese dinner for the two of them to enjoy, not only did it mean a lot to Charles, but it provided a sense of home for our resident. It is in these moments that we truly believe that our Rockland Place community is our extended family!